SKU: MasterKushF. Categories: Flowers, Indica. So two landrace strains walked into a bar... haha. 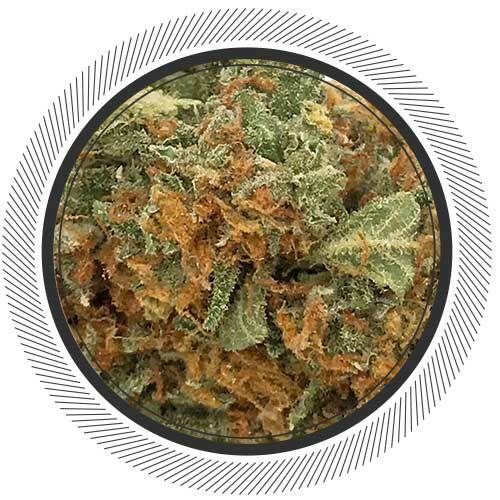 Master Kush is the baby of two different landrace strains from separate parts of the Hindu Kush region. 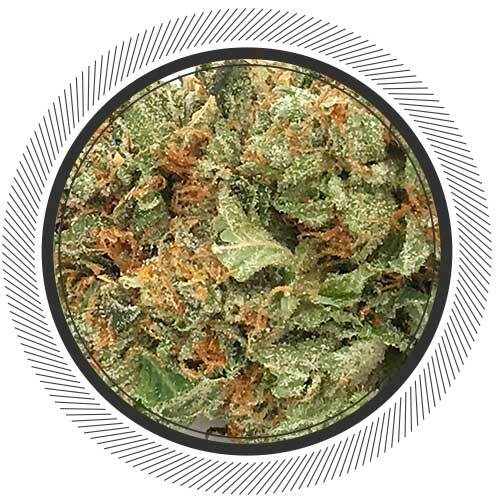 Master Kush holds a superb balance of full-body relaxation without the mind-numbing effect that many indica strains produce. 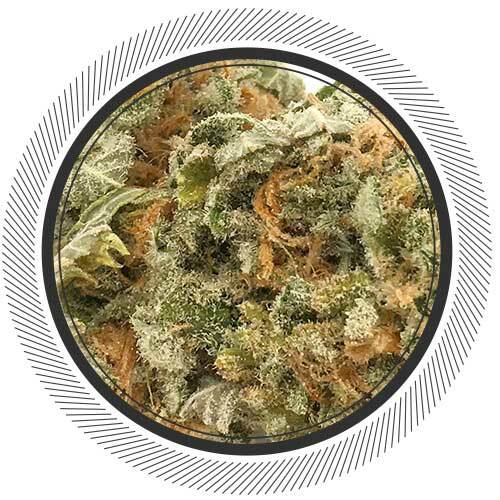 Instead, Master Kush offers a sharpened sensory awareness that can bring out the best of any activity. 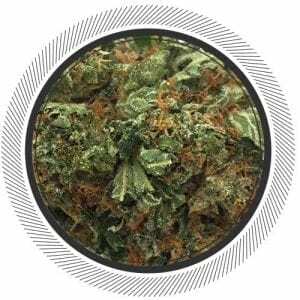 This is Sarah's default strain now that we have it in stock. It was a great Canada Day long weekend because of it. 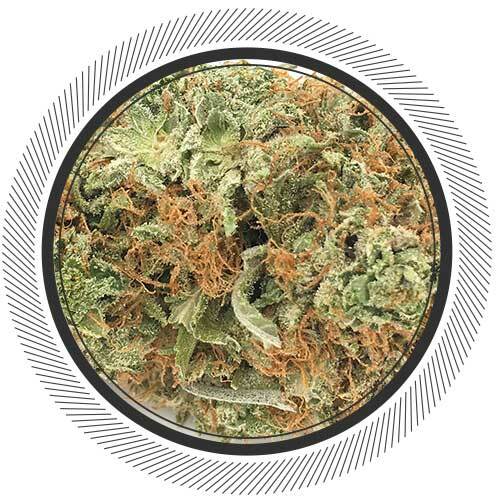 Master Kush has very potent but also very level effects from start to finis. 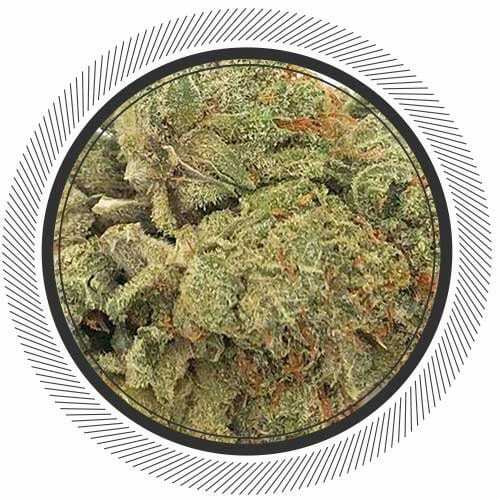 This versatile flower tends to take the edge off of things enough so you can relax while being high but still focus on whatever you are am doing at the time. Not to mention that it has depression healing qualities for those days where you roll out of bed and need a little pick me up smile. A small hit of this groovy kush will get you there. We recommend taking 1 or 2 tokes and enjoying the true buzz. No need to smoke a whole joint in one go. 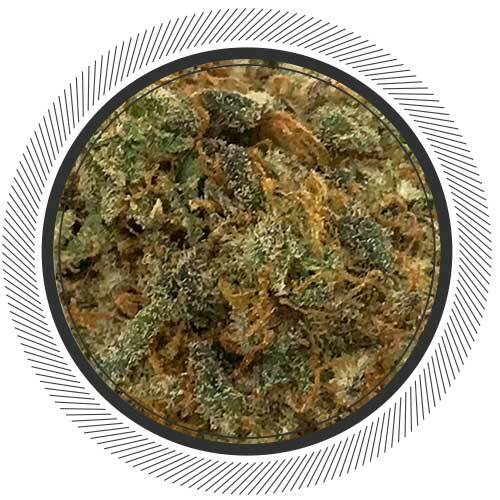 Do a couple puffs every 20-30 minutes and you will get the true Master Kush effects! Grower info coming soon :) Sorry for the delay! Its definitely within my top 5 fave kushes from here. The price is great, the burn is great. I just take a cpl tokes after a long day and Im instantly happy… full relaxation and a smile on my face.